Add a distressed or grungy look to your photos with this set of 15 concrete original textures. These textures are specifically bundled for use with onOne's Perfect Photo Suite. 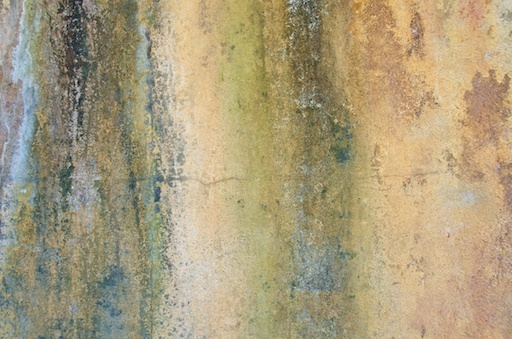 Grab the JPG Concrete Textures to use them with other programs. Add a distressed or grungy look to your photos with this set of 15 concrete original textures. Each texture measures 8000px on the long side. The textures are opaque, giving you full creative control on how to hide, reveal, and blend the texture with your photos. Included in your purchase is an ONpreset file containing 15 unique textures and installation instructions. Note: This texture bundle is ~250MB and make take a while to download.